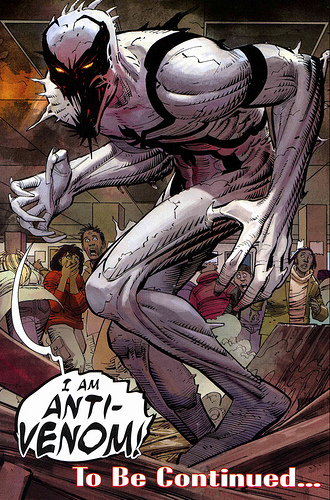 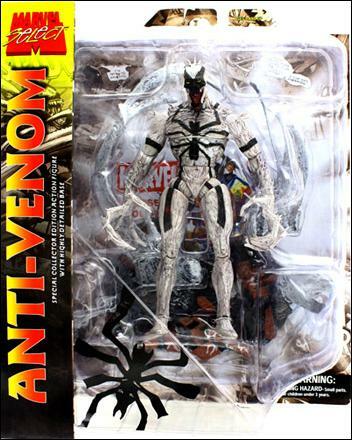 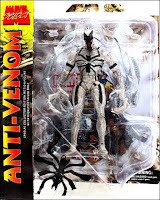 I started the Marvel Select late and the first Marvel Select figure I got was Anti-Venom. 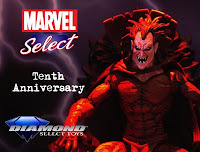 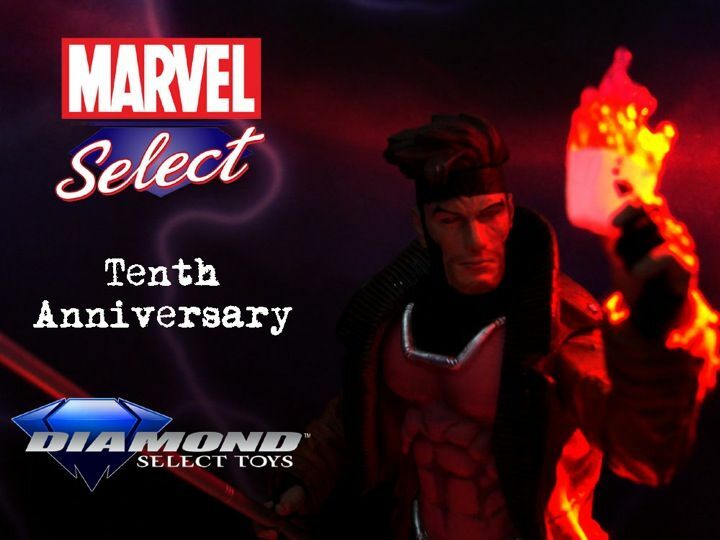 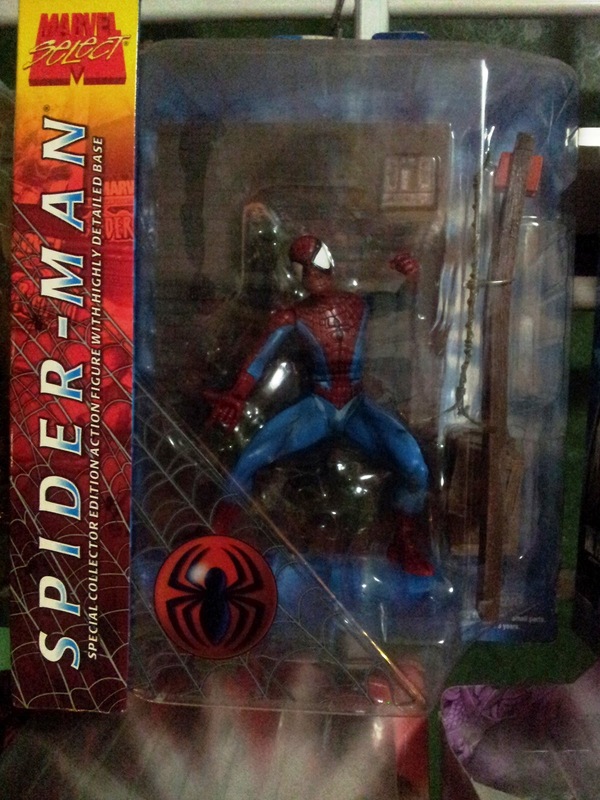 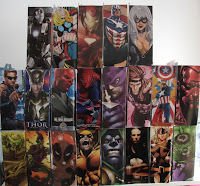 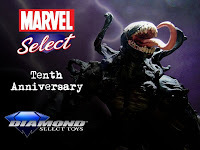 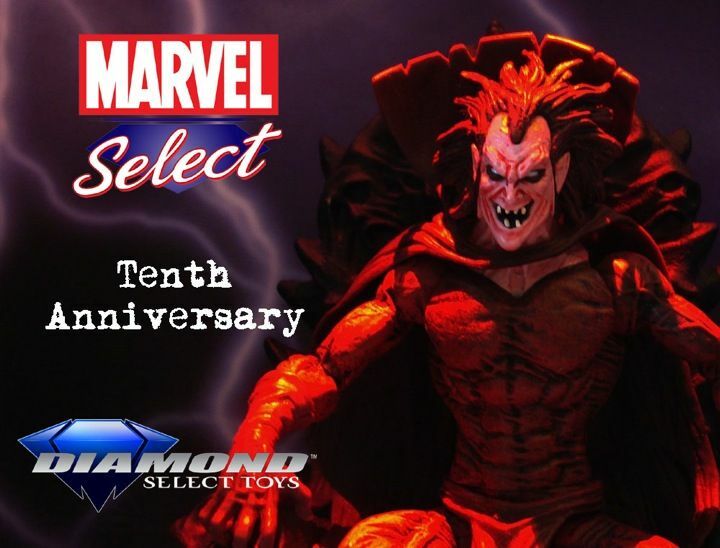 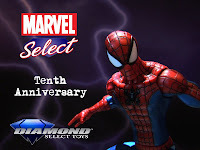 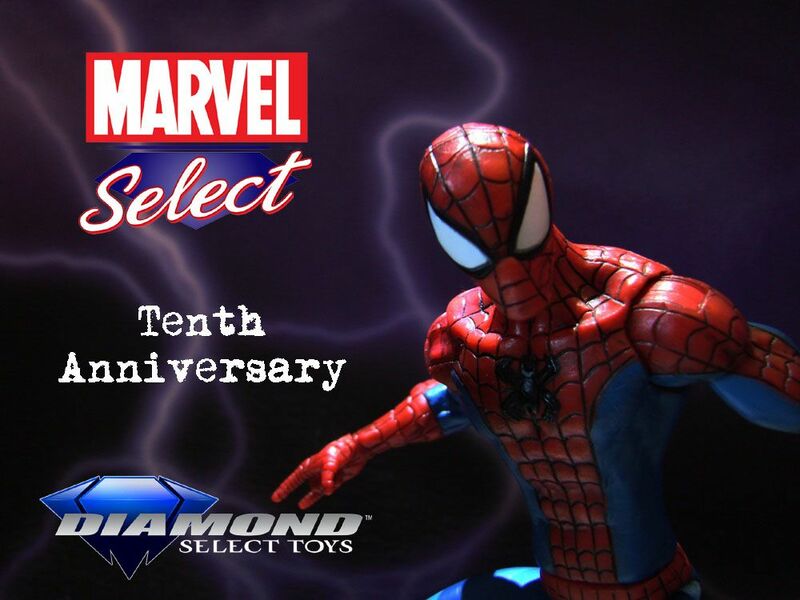 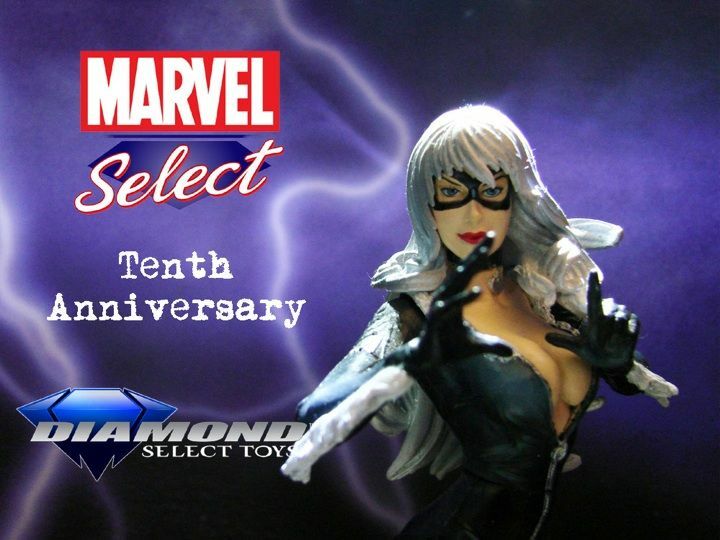 According to AFH, the first first Marvel Select figure from Diamond Select Toys is the Ultimate Spider-Man, with a large diorama base (a criminal webbed to a wall). 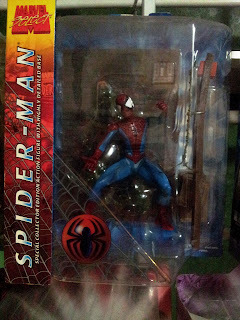 I am so lucky that I happened to have it! While all these prizes are so attractive, they have a condition that winner must have a U.S. address to claim the prize. 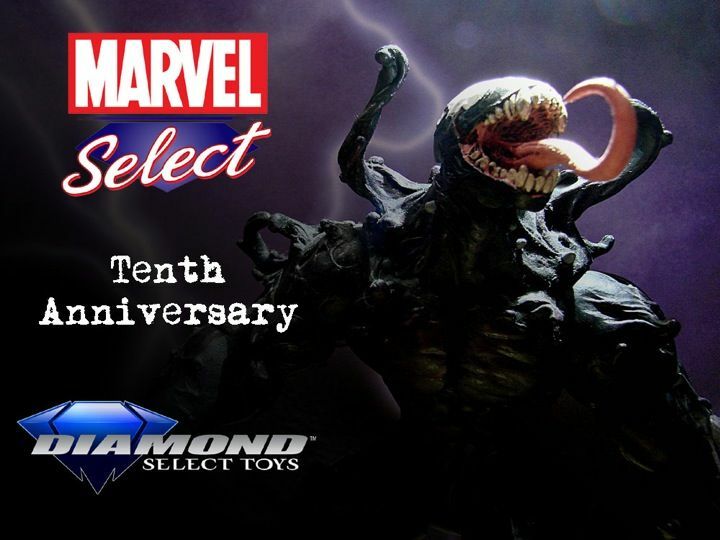 For more info, please click here to the AFH site.